Saint Valentine's day is the perfect date to celebrate not only love but also friendship, so don't lose the opportunity to surprise your friends, your special people or your beloved ones with a message or an image that represents your feelings. Below you are going to find a selection of images that you can use to create, send or share that message you want. A Valentine's Day Image with a couple of red hearts in the side. 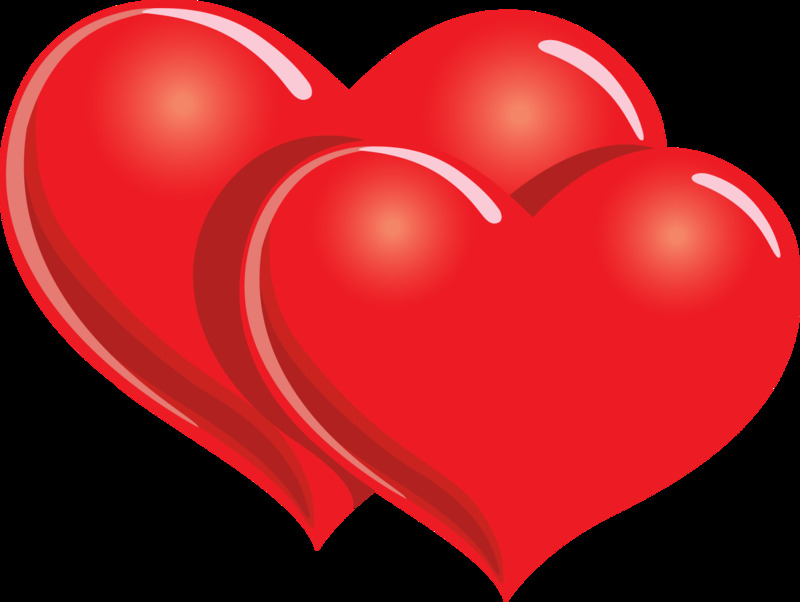 A Valentine's Day Image with a group of hearts with different patterns. A Valentine's Day Image with a couple's shadow with a background full of hearts. 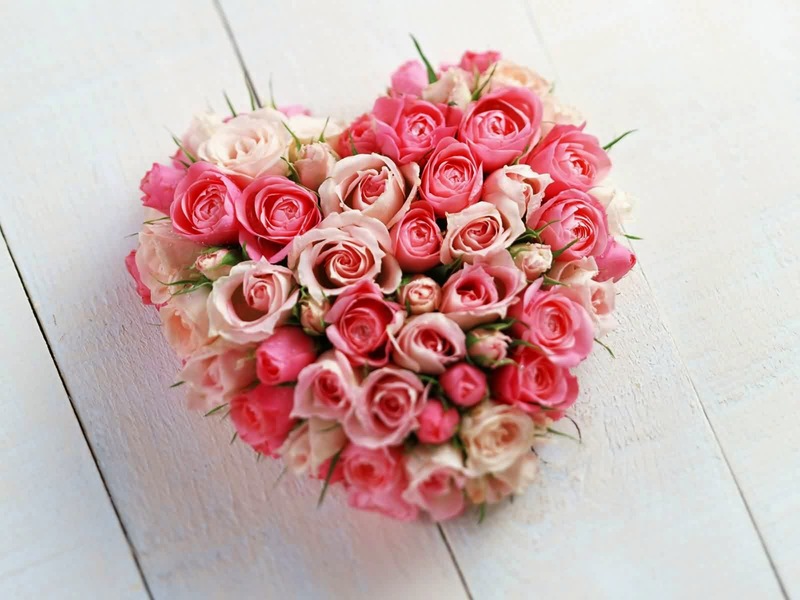 A Valentine's Day Image with a heart of flowers. 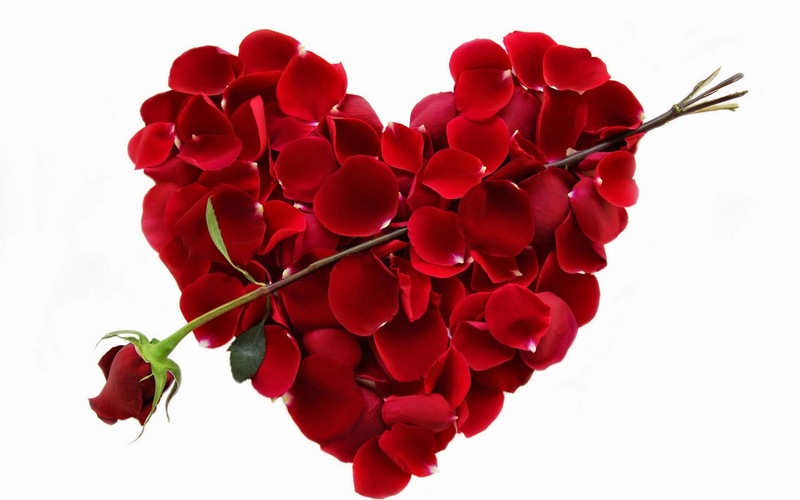 A Valentine's Day Image with a heart with red petals. 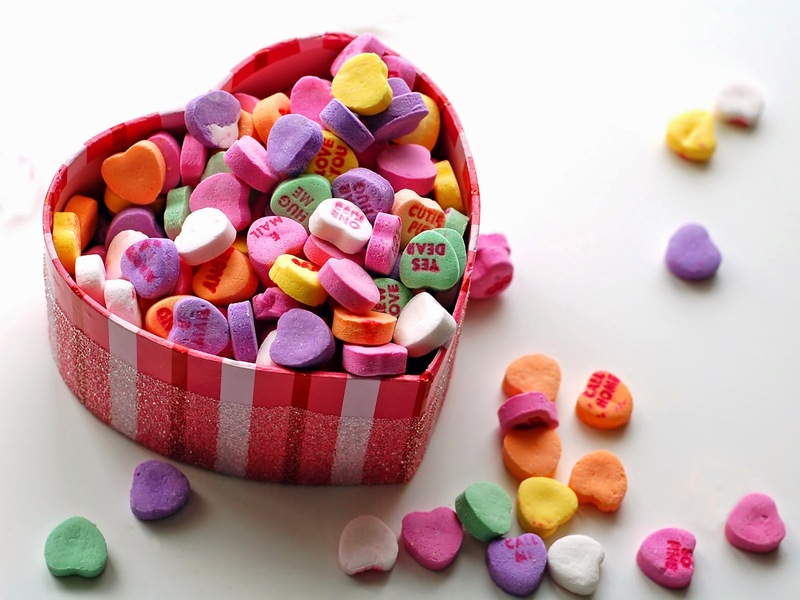 A Valentine's Day Image with a box with candy in shape of a heart. 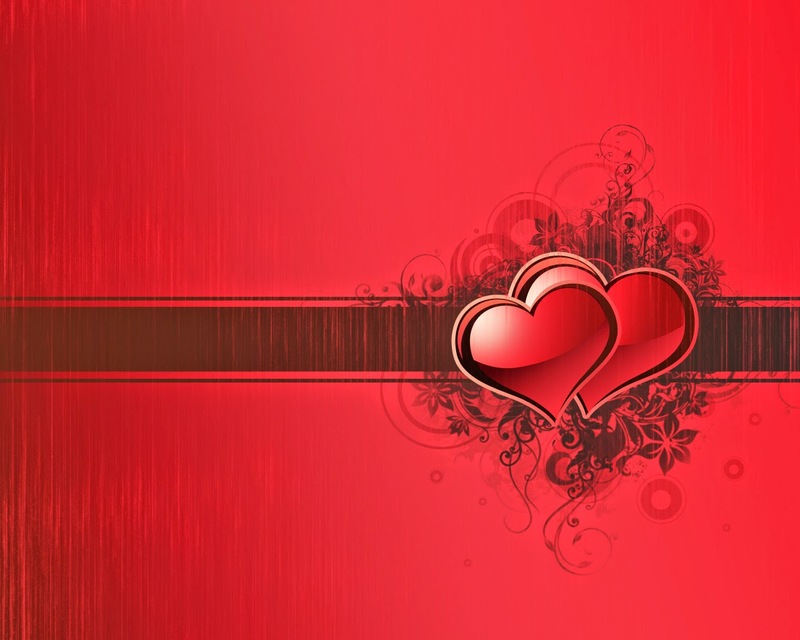 A Valentine's Day Image with a couple of red hearts. 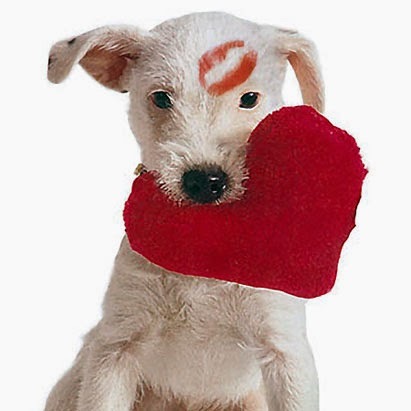 A Valentine's Day Image with a kiss on the forehead and a heart in the mouth. 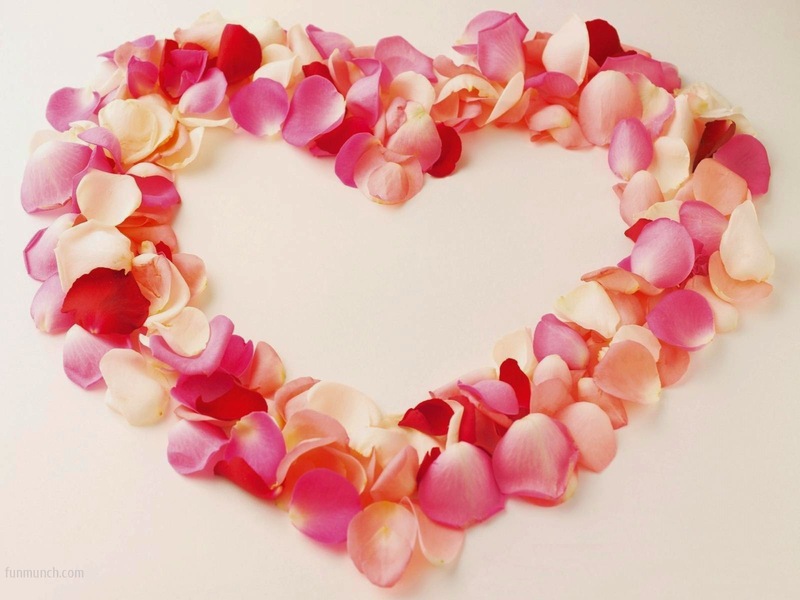 A Valentine's Day Image with a heart with petals. 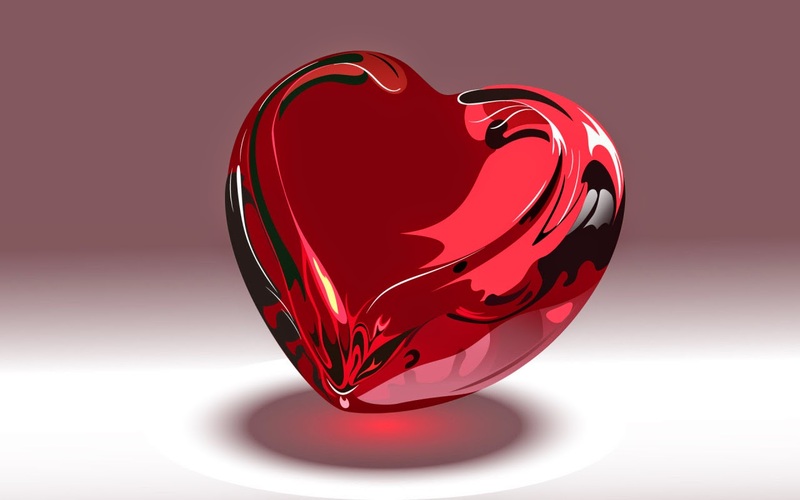 A Valentine's Day Image with a red heart. 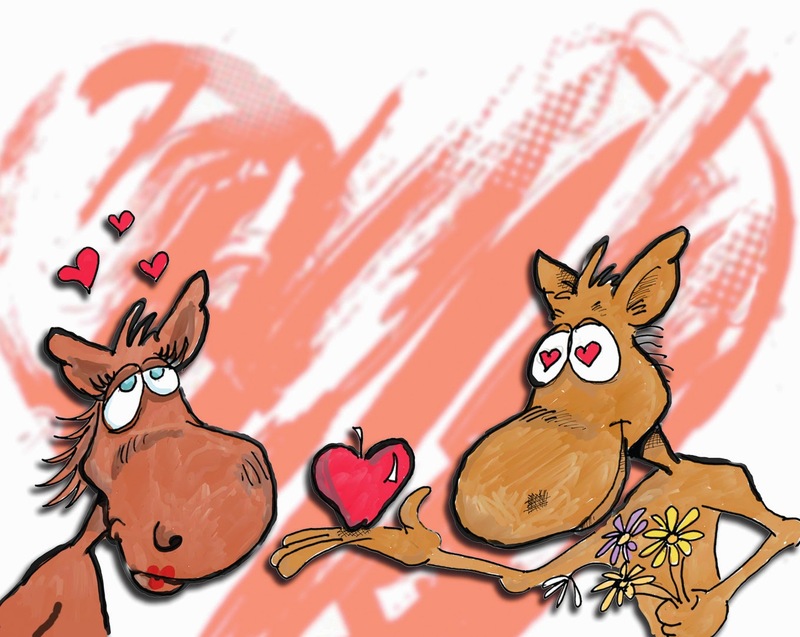 A Valentine's Day Image with a couple of donkeys in love.